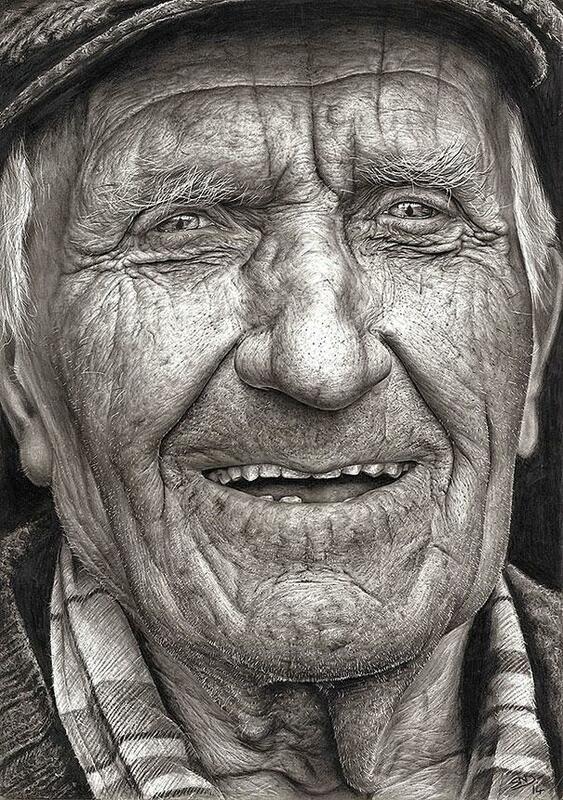 Have you ever heard of Texaco Children’s Art Competition? It's an Irish art contest for children. 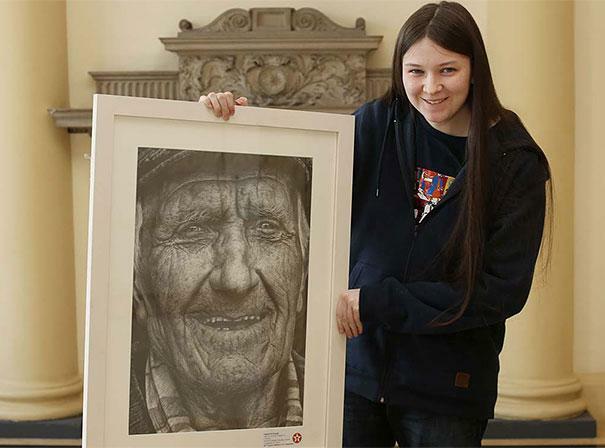 Shania Mc Donagh won this year competition becoming one of the most successful artists in the history of the contest! Her drawing photo rapidly became viral through the Internet. If you see her sketch you'll understand why! She's very talented! Share this incredible drawing now!